Shapiro Hurst & Associates, LLC is major player in the credit repair and recovery market. 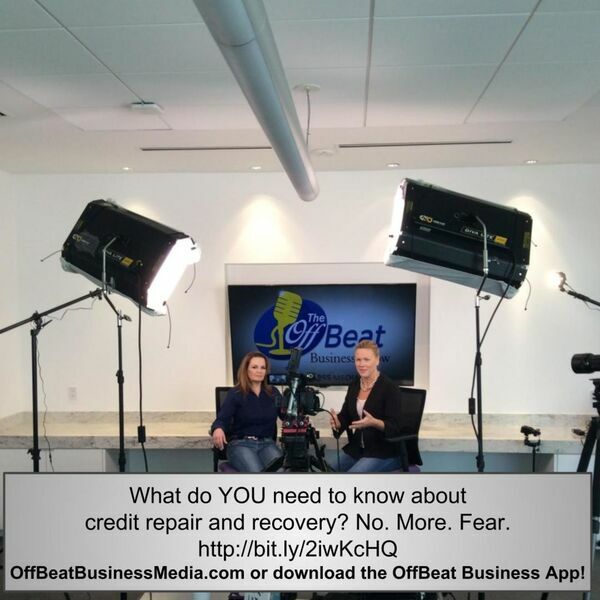 Co-founder Jacklyn Shapiro talks with Offbeat Business TV Host Susan Hamilton about what business owners need to know about their credit since the Equifax breach. Go to Shapiro-Hurst.com to discover tools and insight to begin your credit transformation immediately. Jacklyn is dedicated to credit education, response, repair and recovery - a unique approach to the credit industry that has doubled her business in the last year. Share this with your friends and business alliances, because a financially strong local business sector makes a strong America. Download the Offbeat Business app, or go to http://offbeatbusinessmedia.com to access Offbeat Business TV on demand, or listen to OBBM Radio Dallas.